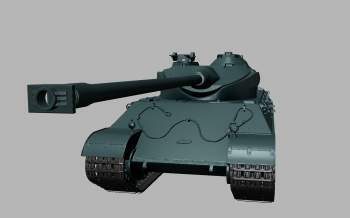 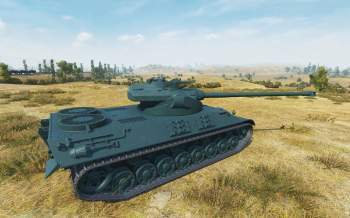 We introduce new performance characteristics and booking premium French tank. 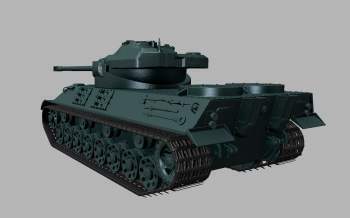 In one of next update will be available a special a premium heavy tank of France, 8th level. 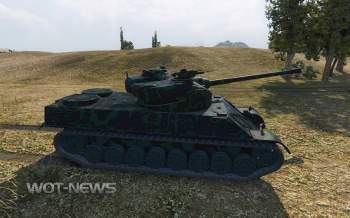 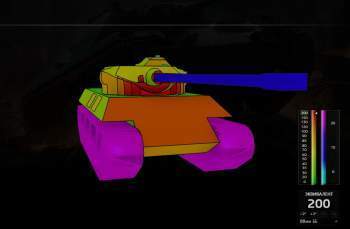 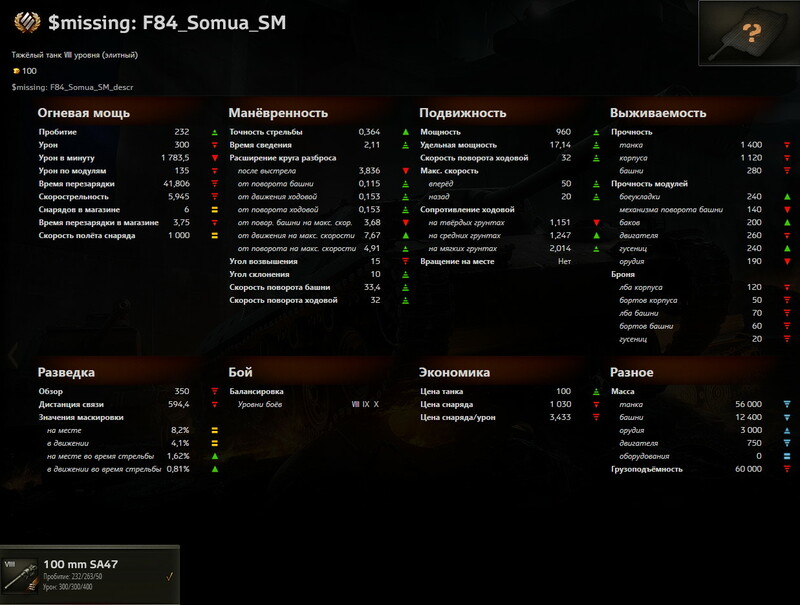 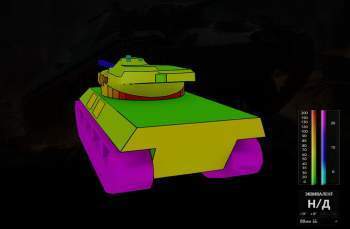 The tank will be called Somua SM. 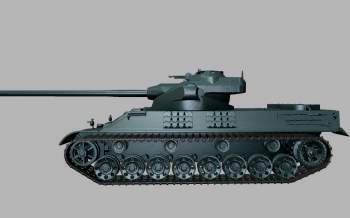 We offer to see performance, design and external views of the tank.